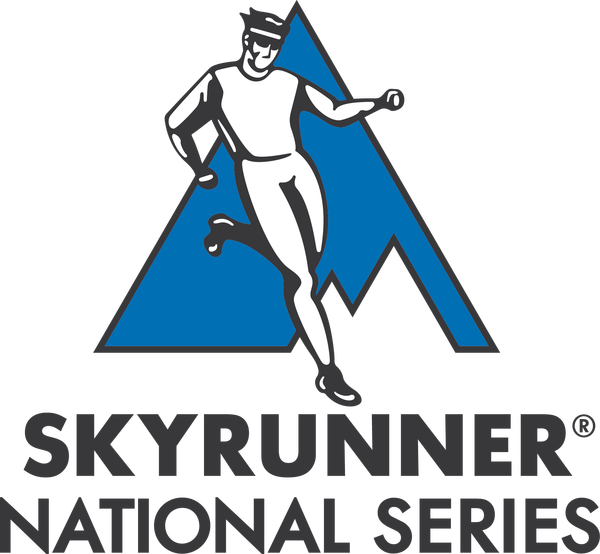 If you want to get race-ready this season, Mountain Run Sky School is the place to start. Our annual programme of training weekends, route recces and bespoke skills courses are all designed by Lake District Sky Trails Race Director Charlie Sproson and delivered by the expert team at Mountain Run, to give you the experience and confidence you need to secure that coveted race entry or take your running up a gear. Mountain Run also provide one-to-one guided running and scrambling tuition and a range of skills days, navigation and winter skills training for runners. See our website for full details. Got your sights set on Lakes Sky Ultra or Pinnacle Ridge Extreme races, but don’t have the right experience to secure an entry? Join us for our next Advanced Skyrunning Training Weekend. We can’t promise to beat vertigo or cure a fear of heights, but we will give you an immersive weekend of ridge- running, scrambling and mountain running skills in a small group environment, that will furnish you with the level of technical experience you need to gain your place on the start line. Ready to take the step up from trailrunning to skyrunning? There’s only one secret to a great race day experience, and that’s great preparation. Our guided route recces will give you exactly that. Whether you need to calm your pre-race nerves; plan your race-day tactics; structure your training and plan your fuelling strategy, there’s no substitute for real-life route experience. Run key sections of the route with Race Director Charlie Sproson or one of our expert guides; test your nerves on the crux of the course; enjoy an adrenaline-fuelled day in the hills and go home with the insight you need to plan your best race. If your sights are set on higher summits, bigger adventures or tougher mountain races in 2018, then this practical one-day course is the place to start. Designed with your needs in mind, these full- or half-day courses are available 1:1, or at discounted rates for groups of 2–6. From equipment and nutrition training through to running technique, we’ll cover it all.